NBA Hall of Famer Charles Barkley is on The Forward with Lance Armstrong. Taped from Scottsdale, AZ. 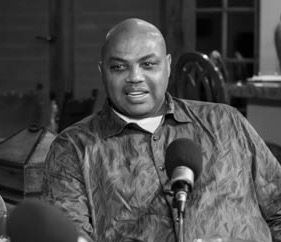 Sir Charles opens up about going through his own adversity and what he learned. The pair talk about their relationship with Tiger Woods and Charles' fondness for gambling. Barkley talks about who's the real #1 from Auburn. Him or Bo Jackson. Charles also discusses how a spitting incident on a fan changed his entire outlook on life.